It’s been days without power in some areas of Florida. A rough 4.7 million Florida businesses and homeowners were without electricity just a couple days ago on as it was reported on the 12th. Residents have truly suffered from the wrath of Hurricane Irma and the havoc that it wreaked. There are hundreds of evacuees that still remain in shelters, neighborhoods remain flooded, debris still blocks roads, houses are destroyed and sadly more than 50 lives were taken. 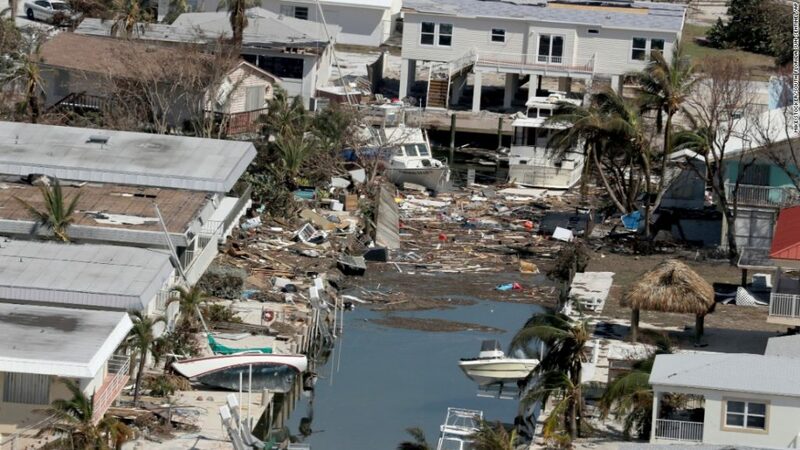 The Federal Emergency Management System has stated that they estimate nearly one fourth of homes in the Florida Keys to have been destroyed according to the Chicago Tribune. There are estimates that ballpark the total cost of recovery to be between $64 billion and $92 billion. 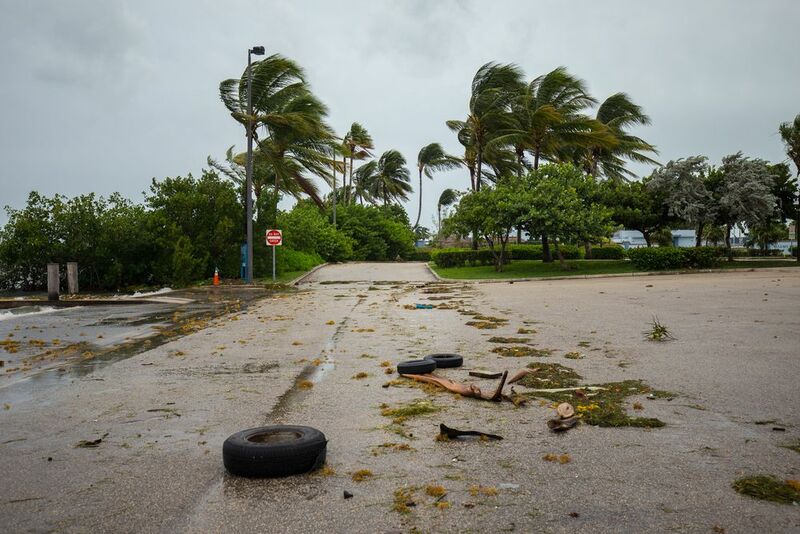 Curfews still exist in some parts of the sunshine state to protect the safety of the citizens as authorities begin the elaborate cleanup ahead. The road to recovery is going to be a lengthy exhaustible journey but one that our nation has united and accomplished time and time again. Do I Need A Public Adjuster after Hurricane Irma? This is where things get tricky and difficult to determine. Do I need a public adjuster? The million dollar question. Potentially literally. But what is a public adjuster? When someone’s home or business receives substantial damage from a hurricane, the next steps are going to be grueling and tiresome. Diligent and meticulous notes and observations of loss are required in order to prevent the possibility of receiving a lower payout. Any misstep could very easily translate to a lower payment from your insurance provider. It goes without saying that if you’re in need of a claim you need to file it with your provider but you need to remember that the adjuster they provide will always have their employer’s interest at heart as opposed to a public adjuster who works solely and exclusively for you. For example, if your home suffered flood damage as well as your roof being ripped off from powerful wind from Hurricane Irma you would be obliged to file a flood damage claim as well as a homeowners or windstorm insurance claim. It’s safe to say that leaving the process in the hands of a professional would be ideal. There is also the question of whether or not the damage on your end justifies the help of a public adjuster. Minor damage wouldn’t necessarily be grounds for a public adjuster or if the destruction is so great that the compensation needed to rebuild surpasses the insurance limits, it would be wise to handle the claim yourself. Public Adjusters, again, are professionally trained employees who will go to great lengths to get the payout you deserve. You don’t need to worry about omissions of detail or missteps in filing as public adjusters have significant experience in filing claims and arguing for a fair settlement. “Consumer Federation of America estimates that the storm could result in 450,000 claims for insurance payments — 300,000 for wind damage and 150,000 for federal flood insurance” – Miami Herald. If you’ve determined that your situation appropriately calls for the help of a public adjuster to kick start the rebuilding post-Hurricane Irma, then here are a few tips to get started with the process. First, here are some notable bullet points to keep in mind when searching for a reputable public adjuster. – Make sure you have thoroughly read and you understand the contract in detail regards to payment and fees before signing. – A HUGE red flag would be if the adjuster demands a fee upfront, this is a tell-tale sign to flee. – Don’t employ a public adjuster you can’t trust. This business has had countless occurrences of scams and making sure you feel comfortable is something every public adjuster should have at heart. Okay, now that we’ve covered that let’s dig into the process for filing a Hurricane Damage claim. – MAKE SURE to file the claim as soon as possible, That is MANDATORY. – Florida is already dealing with a shortage of adjusters and delaying filing your claim could potentially lead to a delayed start to rebuilding your home and getting your life back to normal. – Maintenance of all important information (ie: claim number) is also needed. Take notes of every adjuster you speak with, take notes of the conversation, document as much you can to leave as little as possible when it comes to negotiating the payout. – Keep receipts and keep track of all immediate expenses that were necessary (hotels, meals, anything needed to protect your home) and feasible. – ASK QUESTIONS. Your insurance will send out an adjuster to determine the level of damage that Hurricane Irma left on your home and you need to know as much as possible about them. Are they independent? Do they work for the insurance company? Ask as many questions and take as many notes as possible. It is extremely important that you understand that public adjusters can’t get you more money than you’re entitled to. They can only get you what you deserve. Public adjusters usually take a fee of somewhere between 5% and 15% of the entire settlement depending on the state. It’s safe to say that you’re most likely not familiar with the language of insurance and what goes into constructing a deal. Too many times have there been instances when someone is told they’re not covered by insurance when the public adjuster later discovers that they were covered after all. Each adjuster has ways of determining loss and they all measure what is needed to adequately rebuild differently. 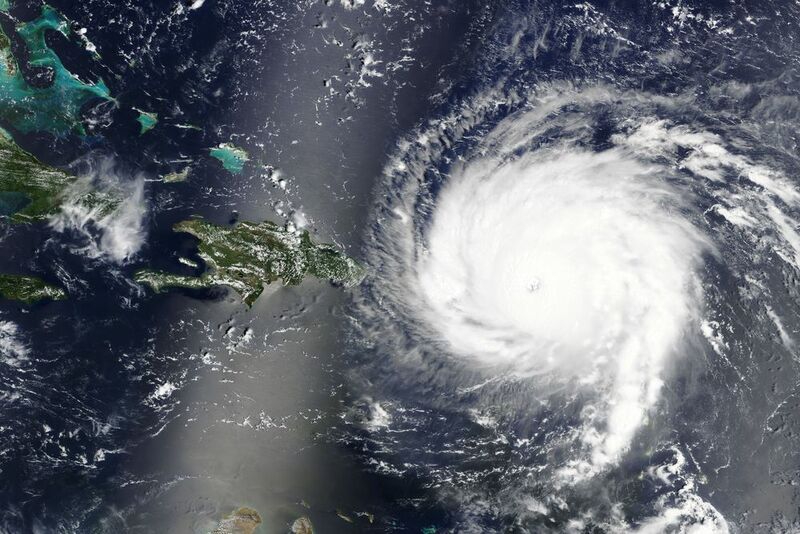 With such a catastrophic storm like that of Hurricane Irma, adjusters are going to be coming out of the woodworks and coming from various states to help file claims. It is not uncommon for adjusters from different states to be unaware of certain policies and regulations in Florida. Make sure that the public adjuster you’re working with is skilled and experienced for Florida insurance claims. Claim adjusters who work for your insurance provider, as stated earlier, will have their employer’s interest entirely at heart ultimately leaving you in the dust. A tactic that public adjusters are experienced in recognizing and handling. They will negotiate a deal upfront as they work out all the details of your payout. Many public adjusting firms, like Stellar, who specialize in Hurricane Damage Insurance Claims have an extensive network of professionals from Lawyers, Contractors, Real Estate Professionals, Loss Consultants who all work together to provide the best possible service and get you the maximum payout you’re entitled to.